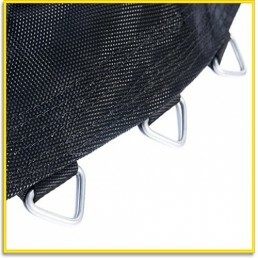 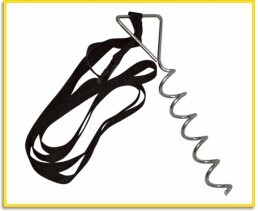 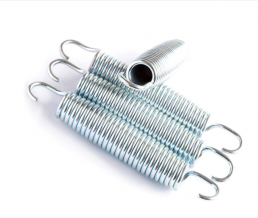 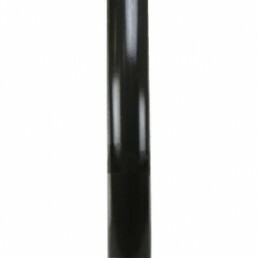 Springs - 144mm for 8ft & 10ft Round Trampolines (20 Pack). 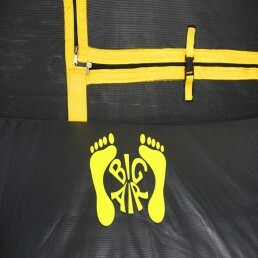 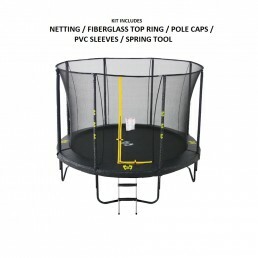 We offer our existing customers 50% off the purchase price of Spare Parts for the life of their Big Air Trampoline. 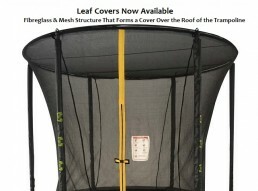 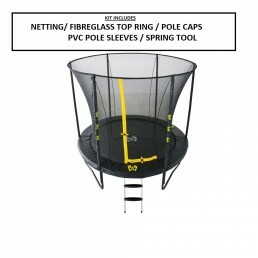 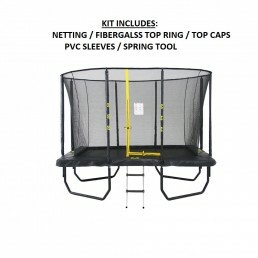 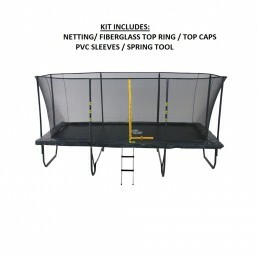 Trampoline parts and accessories we supply include trampoline springs, trampoline nets, trampoline mat replacements and trampoline covers.